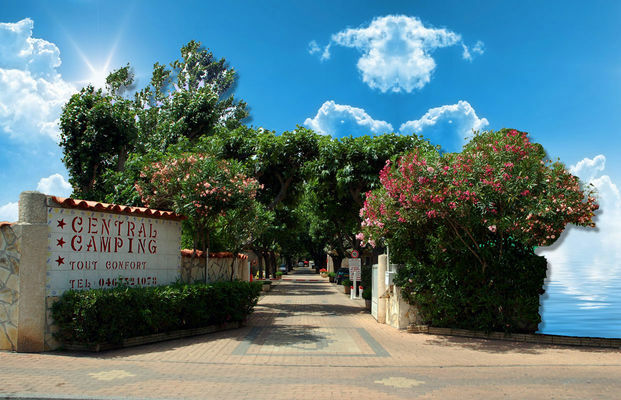 The Central Camping campsite in Valras-Plage offers a haven of peace and greenery with abundant shade, in the very heart of the resort. It includes 184 pitches on a site covering more than 2 hectares. Relaxed, family atmosphere. Situated in the town centre and 250 m from the beach, enabling you to enjoy the many leisure opportunities and amenities offered by the town of Valras-Plage. There is no review about Sas Central Camping, be the first to leave one !